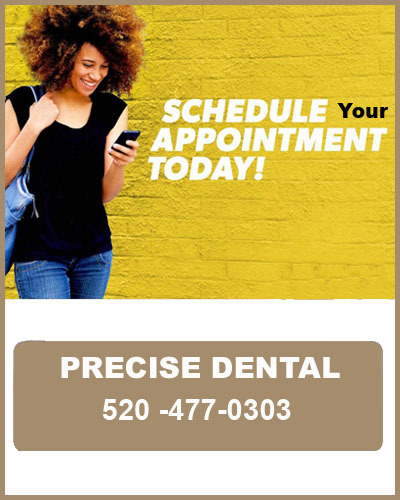 Enjoy a more comfortable X-ray experience from Precise Dental. 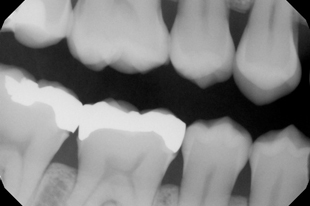 Digital X-rays are a must in today’s age of dentistry. They allow early detection and a more accurate diagnosis. With digital X-rays our patients are exposed to less radiation and experience a more comfortable overall experience. Get a better look at your teeth today. Call 520-477-0303 or visit 105 S. Houghton Road, Suite #125.